Moscow’s demand that Minsk agree to the opening of a Russian base in Belarus in order to continue receiving economic assistance is an indication that Russian officials are now actively planning for the Anschluss of Belarus, Viktor Larionov says. But it is far from the only sign of that, the Russian commentator adds. In an article for Rusmonitor entitled “Russia and Belarus: Yet Another Step Closer to Anschluss,” Larionov points to the “bold” statements Mikhail Babich, the new Russian ambassador in Minsk, made immediately after presenting his credentials to Alyaksandr Lukashenka. 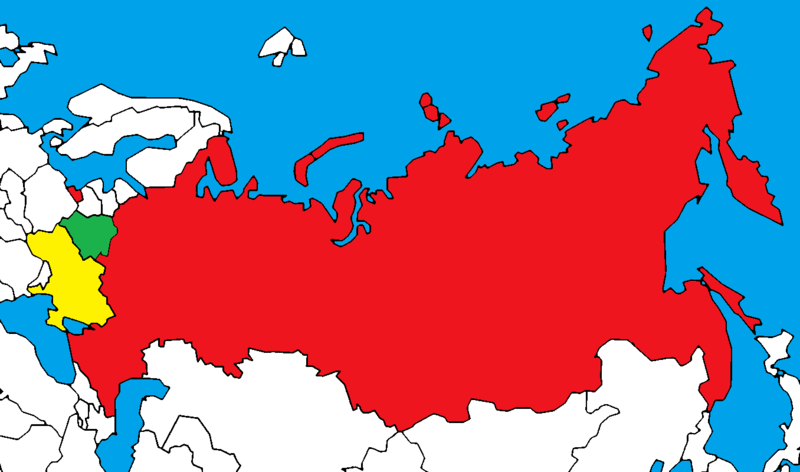 As he and the Nezygar Telegram channel have said before, the Kremlin views this as “the optimum resolution” of a Kremlin problem: by creating a new union of Russia and Belarus, Moscow would create the need for a new presidency, something Vladimir Putin could occupy without violating the terms of the existing Russian constitution that would be superceded. Other expert Telegram channels which exist primarily to disseminate Kremlin views, Larionov says, are suggesting the same thing. And “therefore, there can be no doubts that quite soon, this idea will rise from the Telegram ‘underground’ into the mainstream media” where far more people will recognize where things are headed. “In exchange,” the Russian commentator says, “Putin promised to continue financial support” to Belarus.